Sir sugust me which is best ph I give her? Is it possible to move apps to sd card? 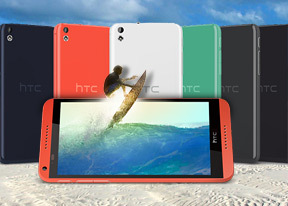 HTC Desire 816 or Sony Xperia Z???? I am planing to buy this phone. But some told me that this phone has a problem as its getted warmed up in between talking and doing stuff. Cons: battery.. lasts 21hrs without even playing(hard using).If usage is good. 4hrs max. Battery.. it takes 3-4 hrs to charge. Pros: processor.. response is fast. Best phone in the range of 25k..top phone in the midrange phones! !